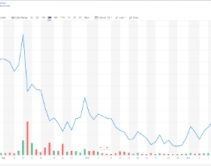 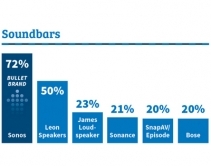 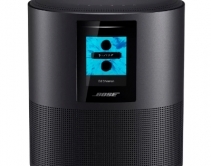 By Robert Archer · February 8, 2019 • Thanks in part to the popularity of smart speakers and soundbars, the home audio market saw significant growth in 2018. 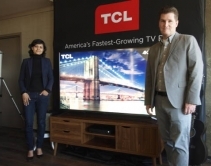 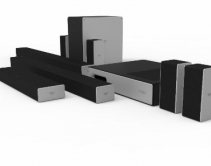 By CE Pro Editors · January 7, 2019 • VIZIO's 2019 audio lineup is due out in Spring and includes two Dolby Atmos-enabled 36-inch sound systems, as well as a 20-inch soundbar. 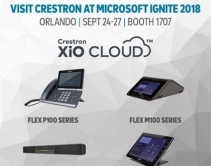 By Lisa Montgomery · October 12, 2018 • Crestron’s new Flex products are designed to keep business conversations flowing, and includes products such as VoIP desk phones, soundbars, and a tabletop video-conferencing phone. 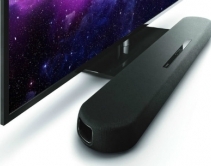 By CE Pro Editors · September 7, 2018 • The Savant Micro Aperture loudspeakers and Savant IP Soundbar are jointly developed by Artison, its first collaboration with Artison since acquiring the company in 2017. 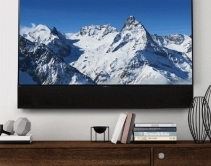 By CE Pro Editors · August 28, 2018 • The Soundbar 500, Soundbar 700, and Home Speaker 500 feature built-in Alexa compatibility, Bluetooth, and will add Apple AirPlay 2 in early 2019. 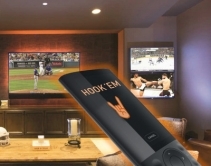 By Lisa Montgomery · July 25, 2018 • University of Texas super-fan hits the "Hook-em" button on a Savant home-automation remote to tune all five Sony TVs to his favorite sports stations and trigger Philips Hue smart bulbs to glow burnt orange. 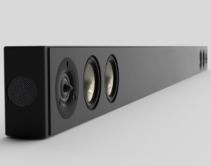 By Robert Archer · June 21, 2018 • Incorporating DTS Virtual:X decoding, the newly introduced $200 Yamaha YAS-108 soundbar helps integrators produce an immersive listening experience in rooms limited by space. 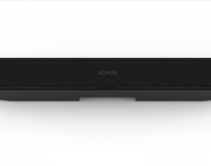 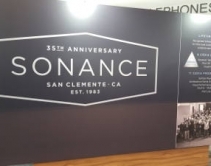 By Andrew Nichols · June 8, 2018 • Sonos finally does HDMI with new Beam Soundbar, embracing ARC audio and CEC control, as well as virtually everything else (except Dolby Atmos) that's hip in A/V -- Alexa, Siri, Google Assistant, Airplay 2, Fire TV, room EQ and more. 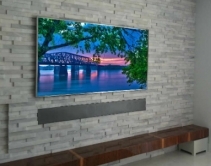 By Robert Archer · May 15, 2018 • James Loudspeaker works with Orlando integration company A/V Creative Concepts for challenging installation that required unique custom speaker in a giant shallow-depth stone wall. 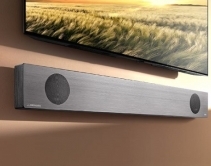 By Robert Archer · March 20, 2018 • The Leon Horizon Interactive Fit soundbar incorporates AV storage space that is concealed by a custom grill that matches the width of the TV screen it sits next to as part of an AV installation.